Even if you are not planning to sell your home anytime soon, it is an inevitable question when you consider remodeling: How much will this improvement add to the value of my home? 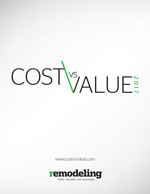 Each year, Remodeling Magazine publishes the “Cost vs. Value Report” which identifies remodeling projects and their associated return on investment. The report compares the changes in project costs against Realtors’ perceptions of what those improvements will bring to a home’s resale price. 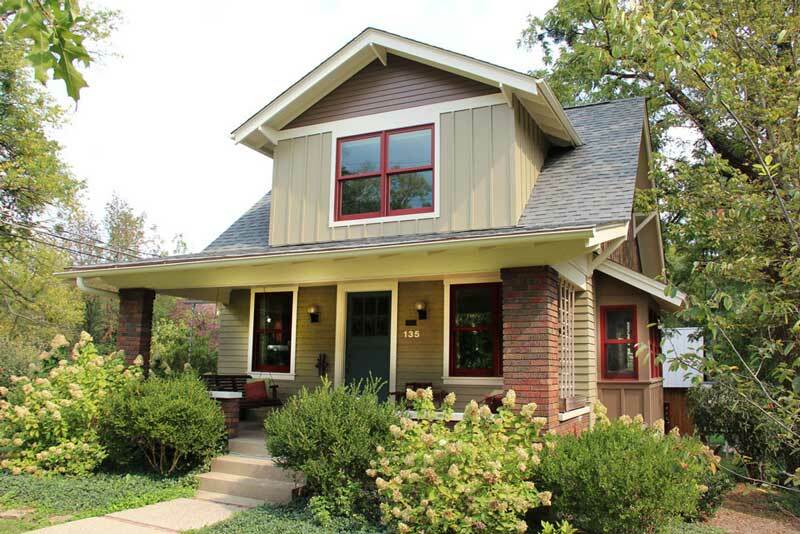 The 2017 report is out and includes details on the Louisville, KY market. 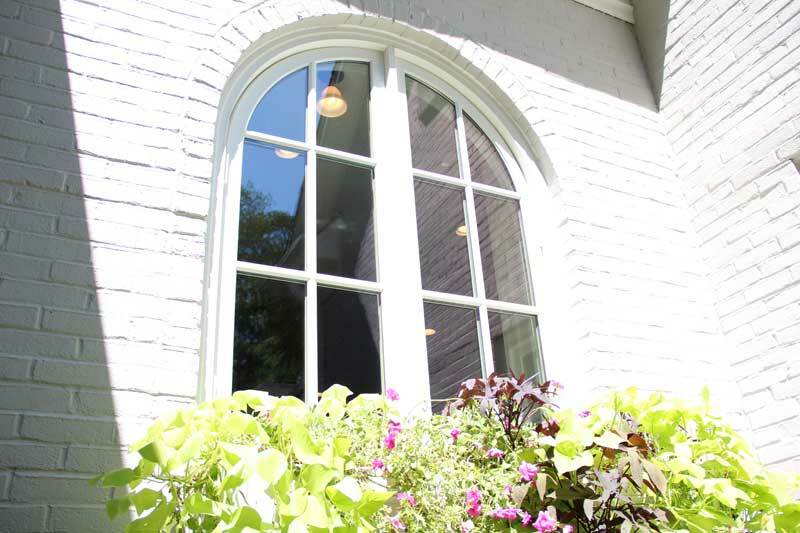 Many of the highest return home improvement projects target updating the envelopes of homes with new windows, entryways and siding. While resale value is one factor to consider in a remodeling project, the value to your lifestyle matters as well. Even if your dream project does not net a high return, if you are planning on staying in your home for many years, even a small return can help you justify your project. 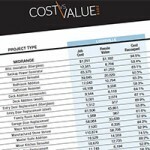 This report also provides some insight into remodeling costs which can help those new to remodeling get a bit of perspective on budgeting. You can read the summary and view the Louisville market report here. 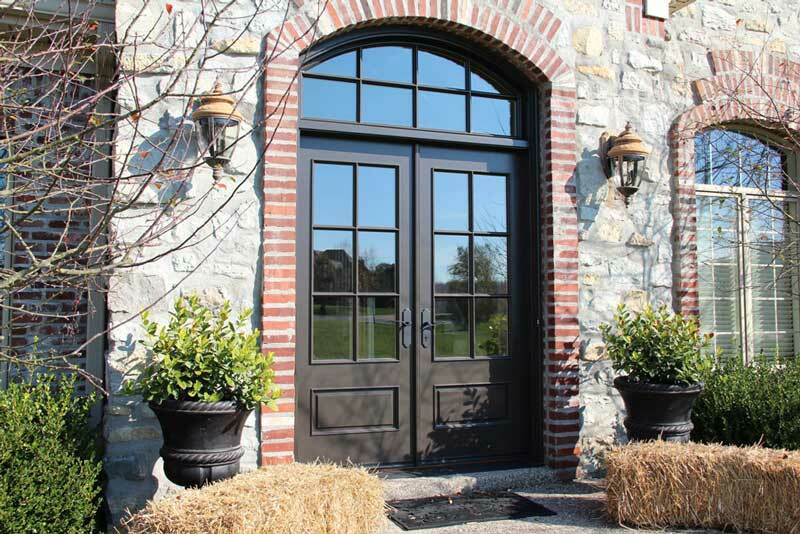 If you’re ready to start your dream project, give us a call at 502-896-1717.